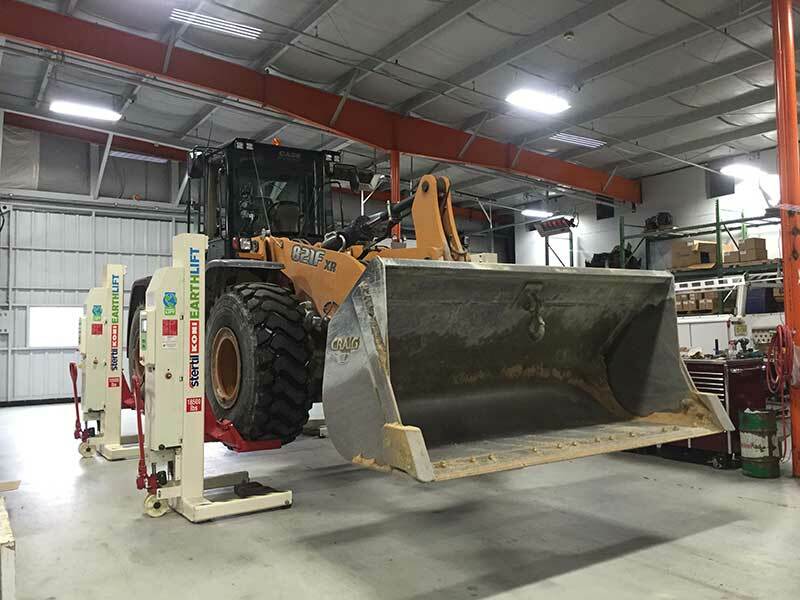 STEVENSVILLE, MD November 21, 2016 – Heavy duty lift leader, Stertil-Koni, has called on the incoming administration headed by President-elect Donald Trump to focus on upgrading U.S. infrastructure and transportation in the upcoming term, beginning January 2017. 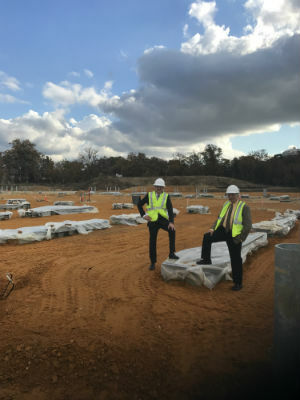 Stertil Group CEO, Ulbe Bijisma (left) and Stertil-Koni USA president, Dr. Jean DellAmore (right) at Washington Metropolitan Area Transit Authority (WMATA) construction site where Stertil-Koni DIAMOND LIFTS are to be installed in new vehicle maintenance facility. 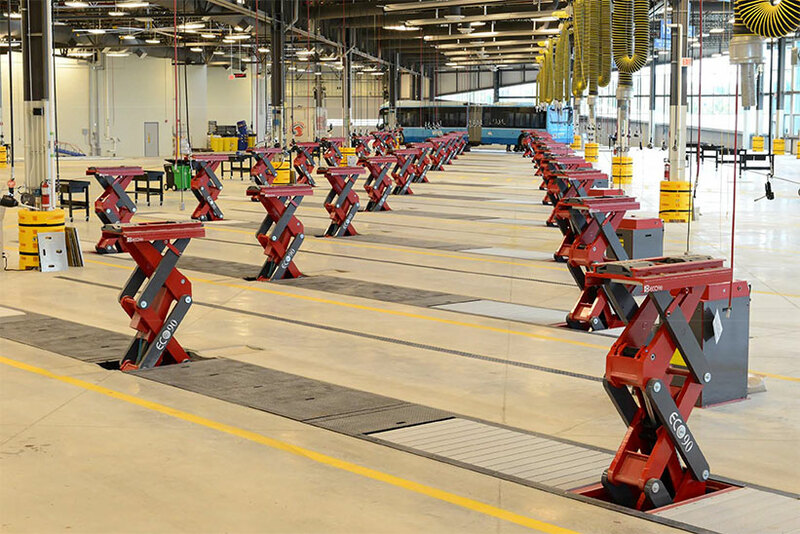 Further, Stertil-Koni urges members of Congress to support public and private investments, and related incentives, to advance public works programs that will create better roads, transportation systems, bridges and jobs for American workers. 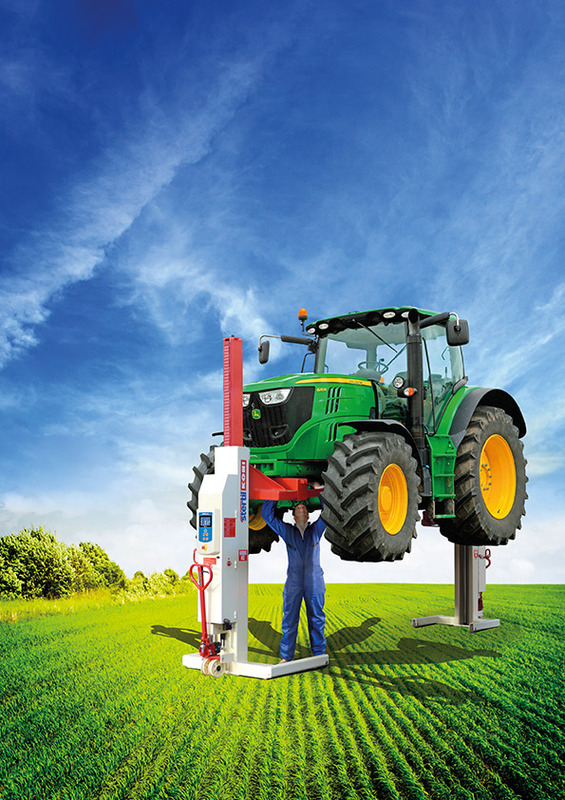 The need is pressing. 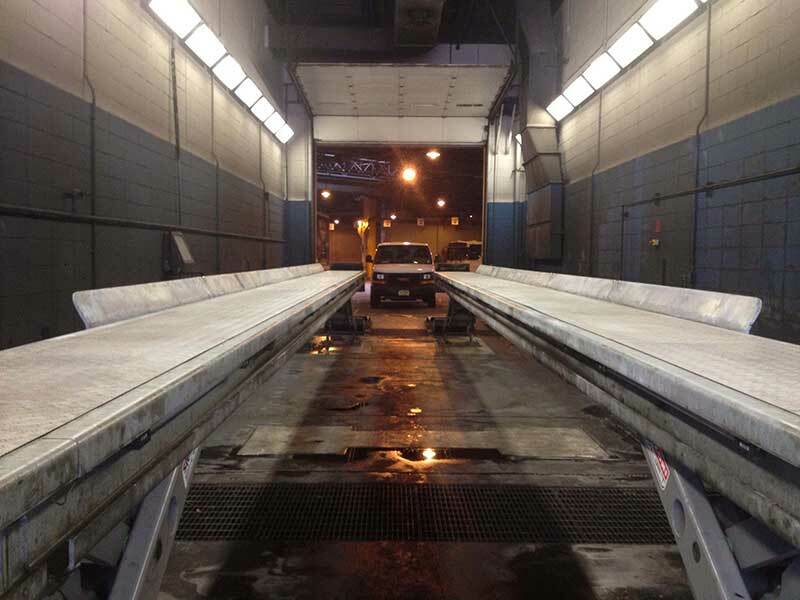 Here’s why: the American Society of Civil Engineers recently gave America a “D+” rating in terms of infrastructure, citing dilapidated roadways, insufficient waterways and “a pressing need for modernization.” The group estimates $3.6 trillion would need to be invested into U.S. infrastructure by 2020 just to raise the country’s support systems to acceptable levels. 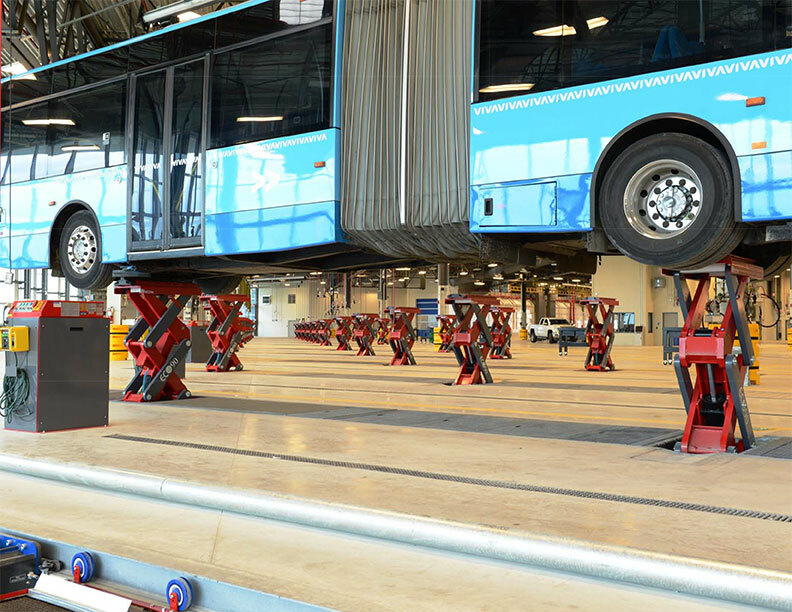 A 2015 American Public Transportation Association/Mineta Transportation Institute study found that 75 percent of Americans support increased spending on public transit infrastructure. 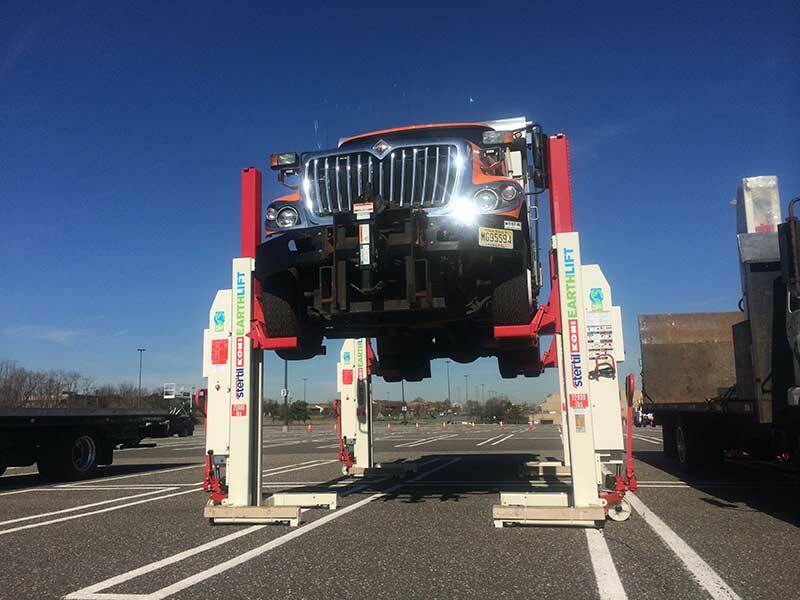 The initial plan from President-elect Trump’s 10-year infrastructure proposal will cost $1 trillion, but according to a November 11, 2016, Wall Street Journal article, the president-elect hasn’t specified the source of the funds. 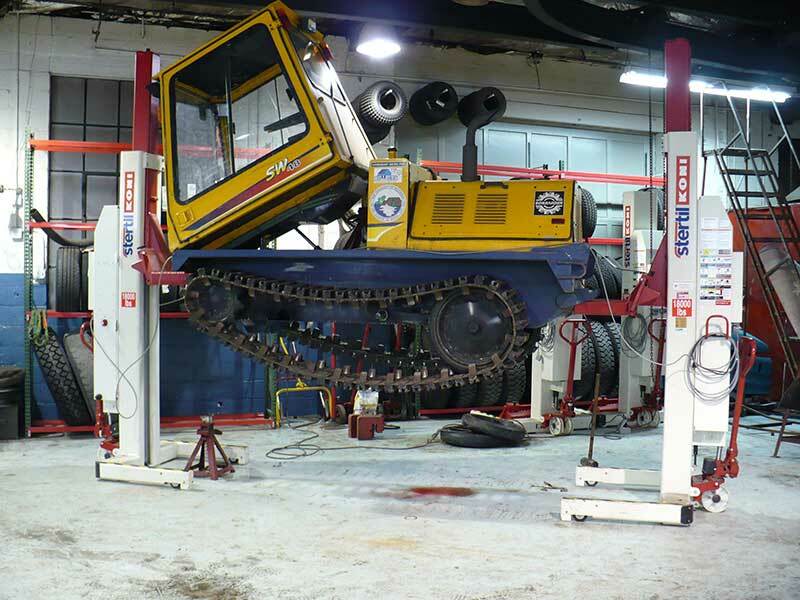 That said, the president-elect has vowed that his infrastructure proposal will create “millions” of jobs, likening it to Dwight Eisenhower’s creation of the interstate highway system. 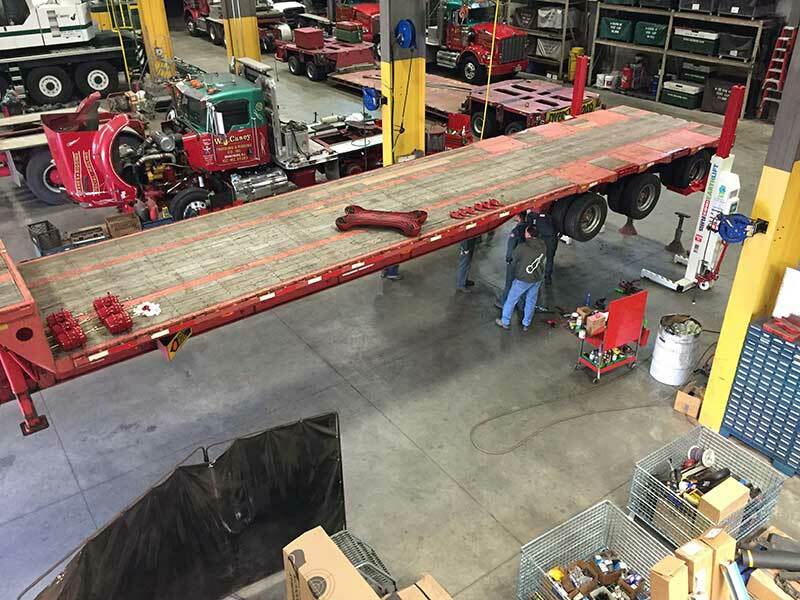 Transform America’s crumbling infrastructure into a golden opportunity for accelerated economic growth and more rapid productivity gains with a deficit-neutral plan targeting substantial new infrastructure investments. 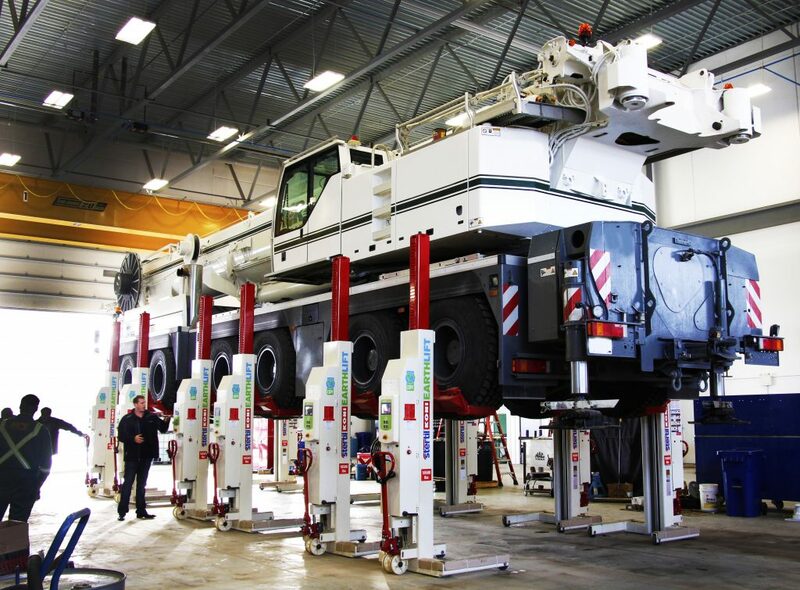 Pursue an “America’s Infrastructure First” policy that supports investments in transportation, clean water, a modern and reliable electricity grid, telecommunications, security infrastructure, and other pressing domestic infrastructure needs. 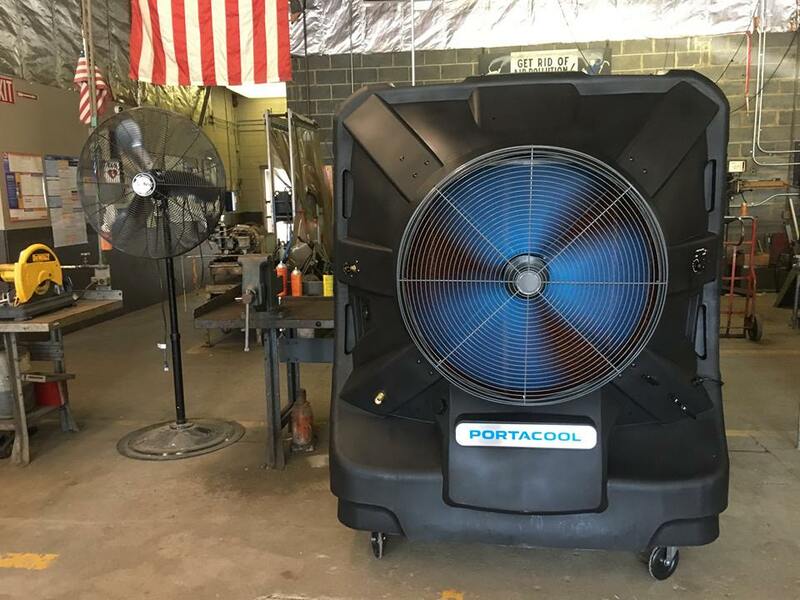 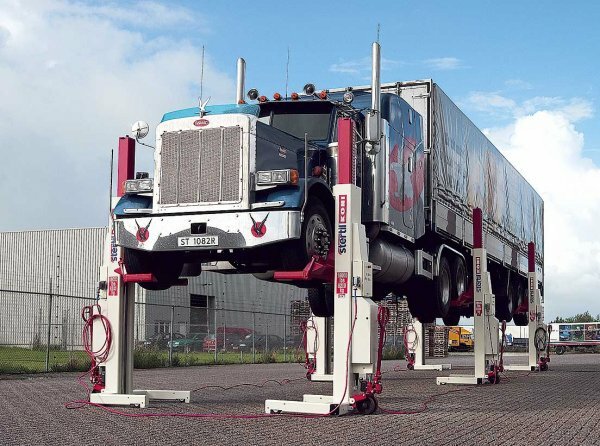 For its part, Stertil-Koni embraces the plan. 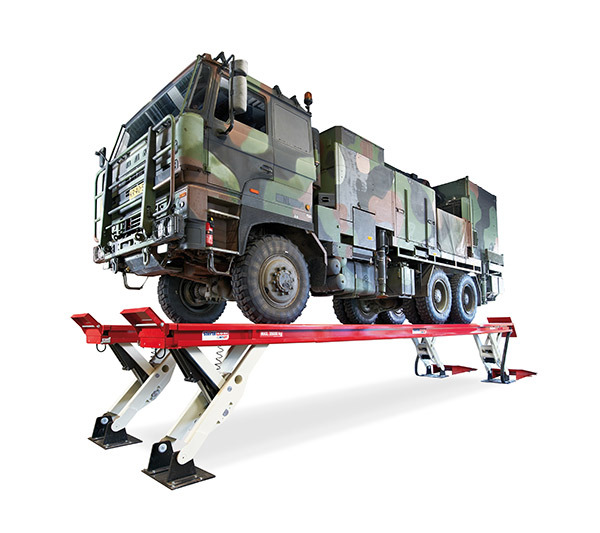 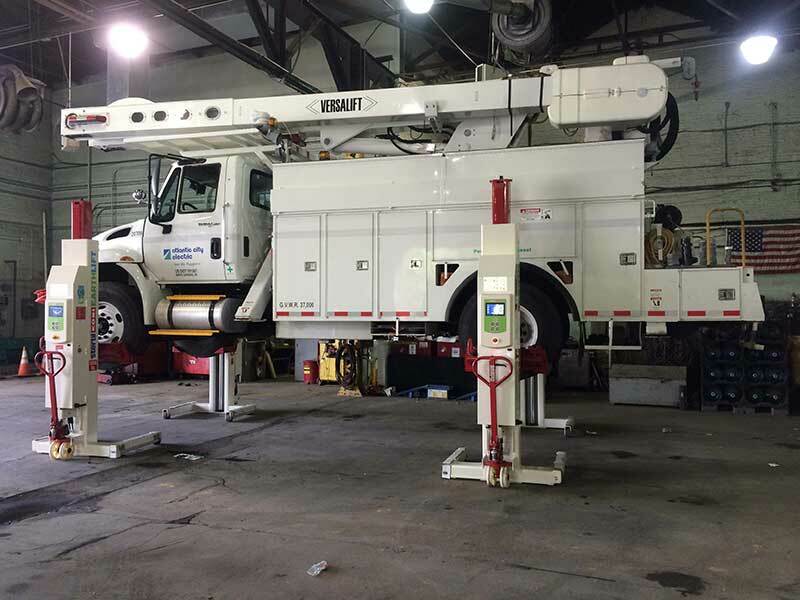 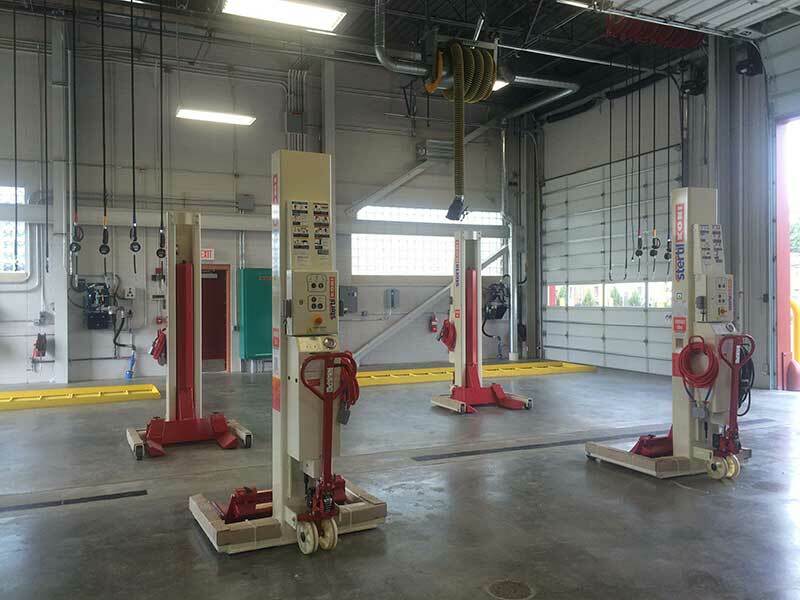 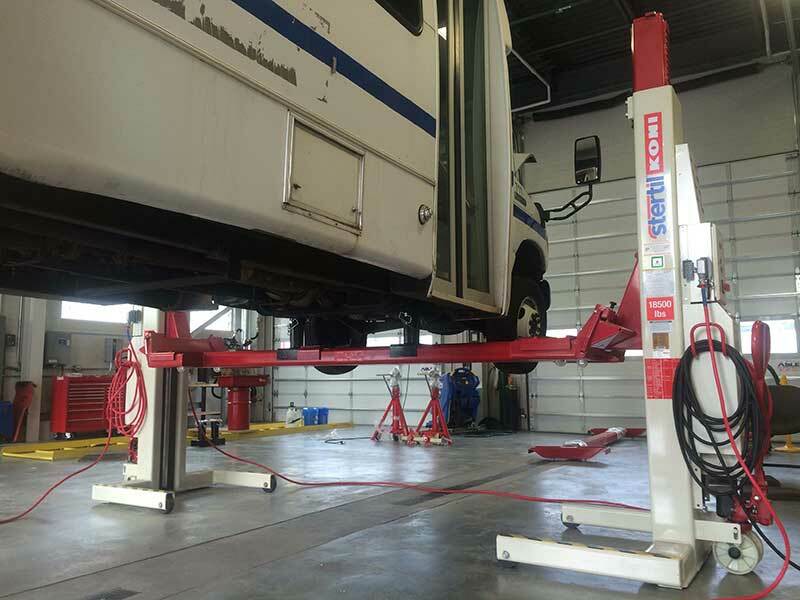 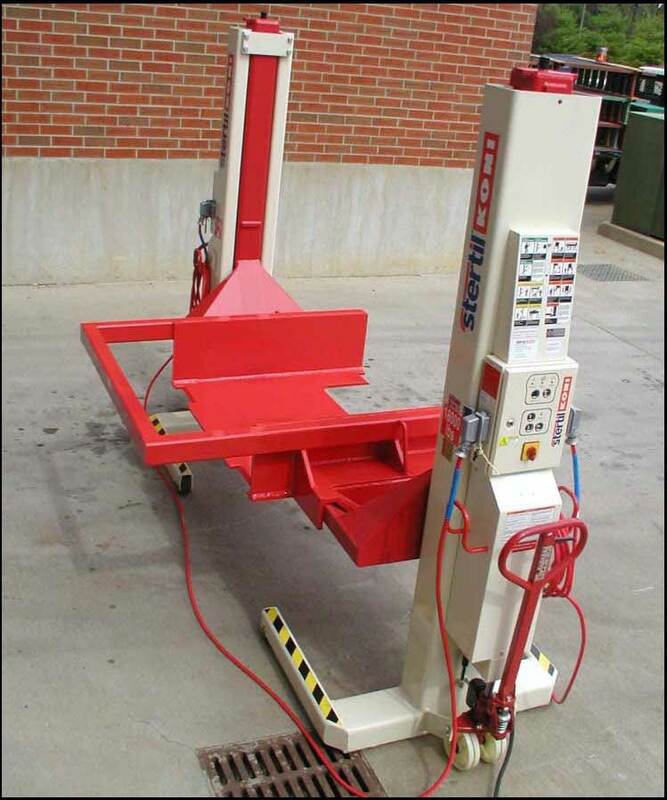 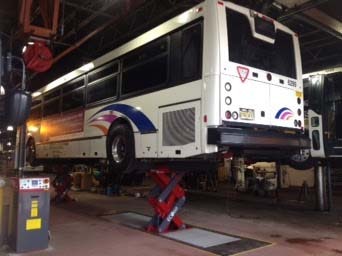 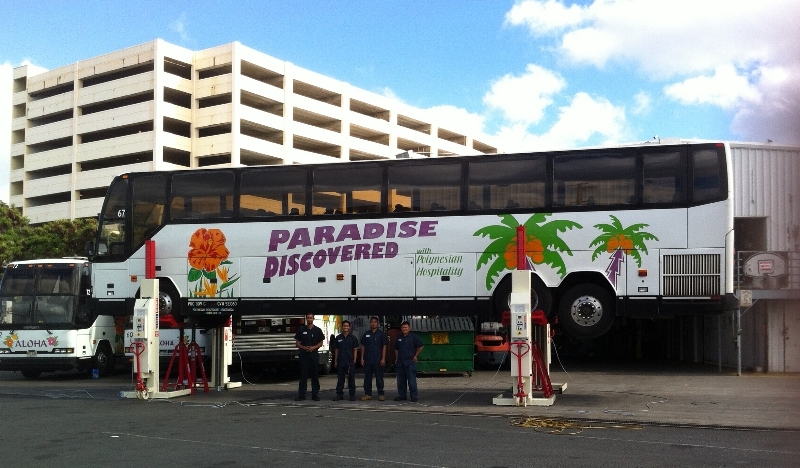 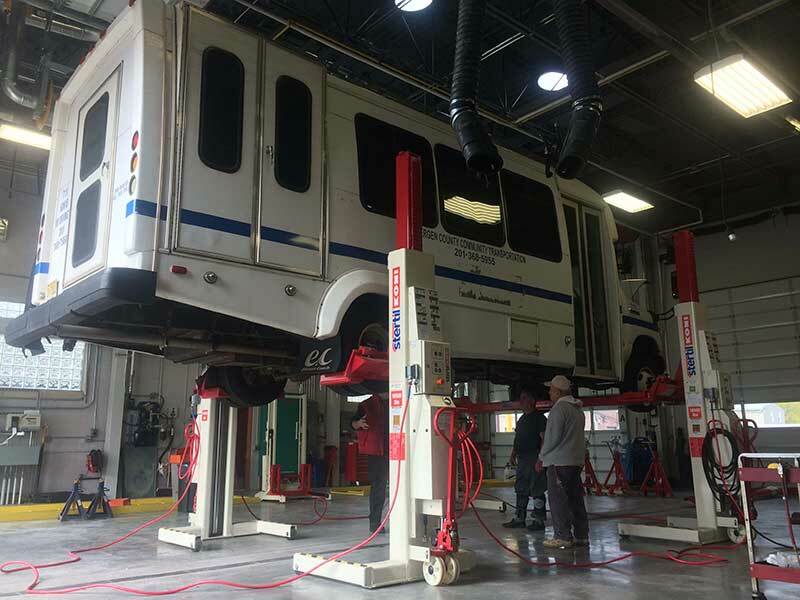 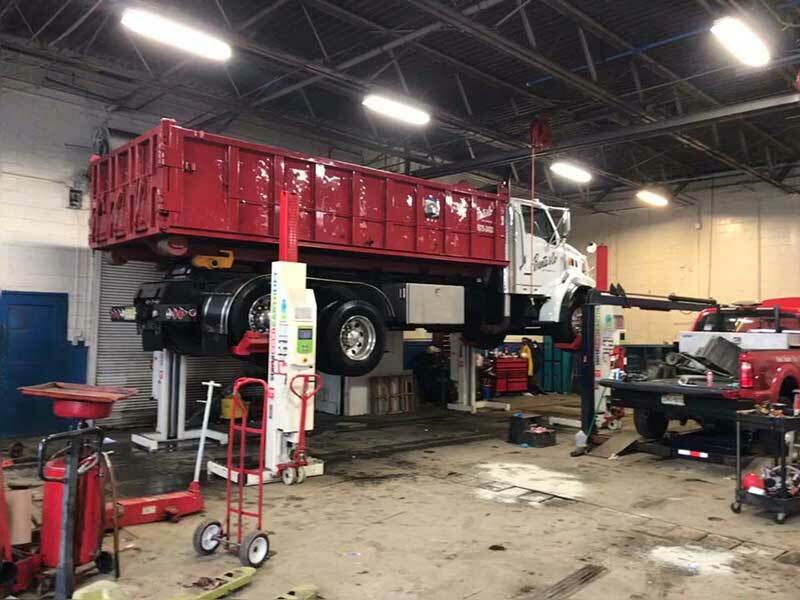 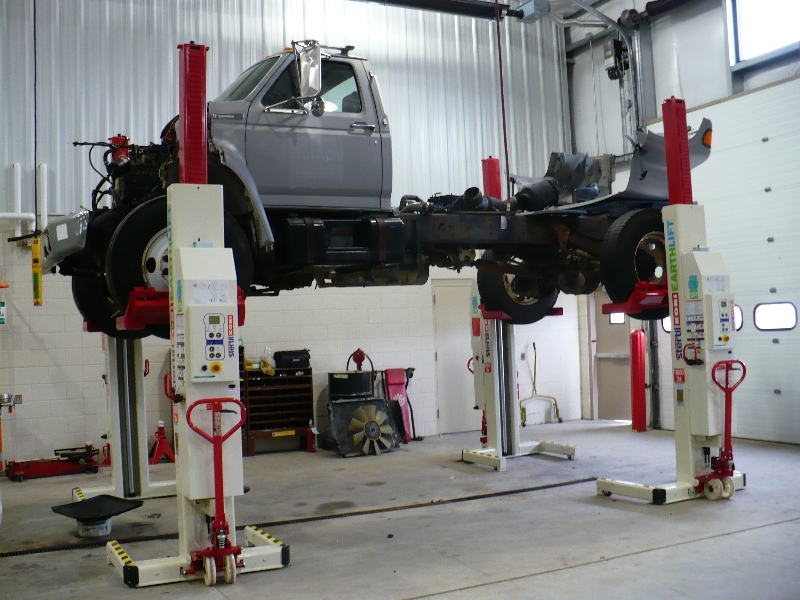 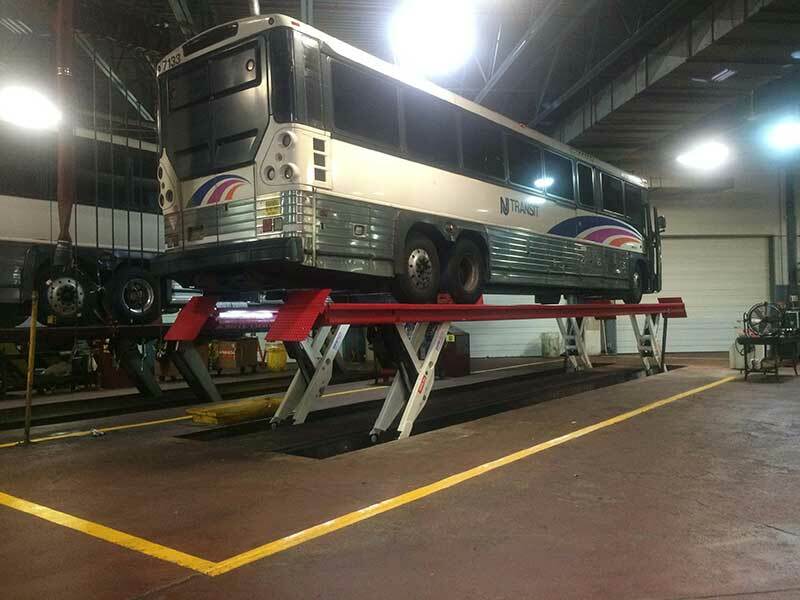 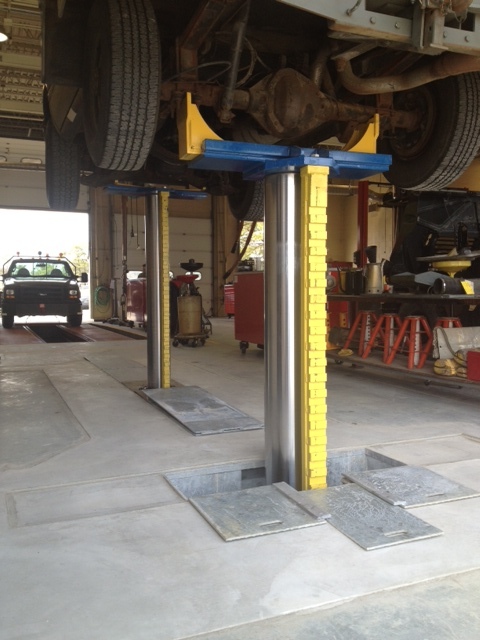 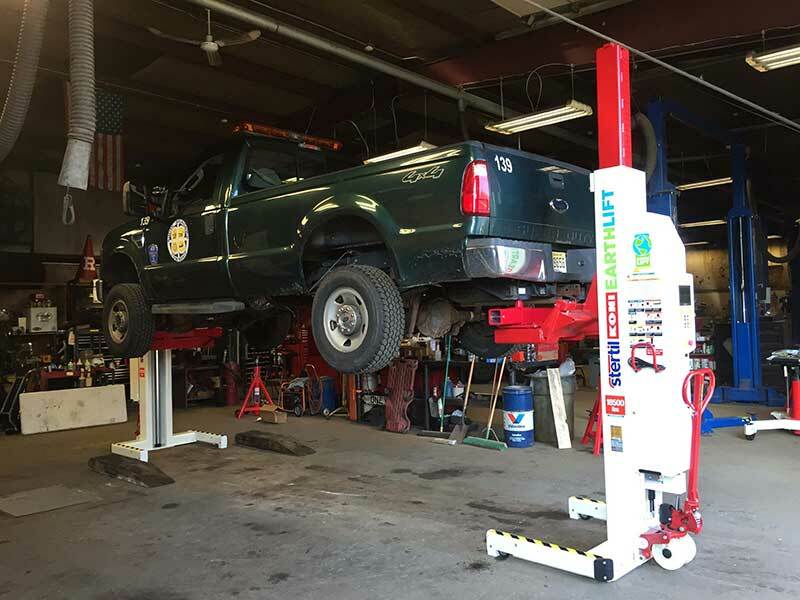 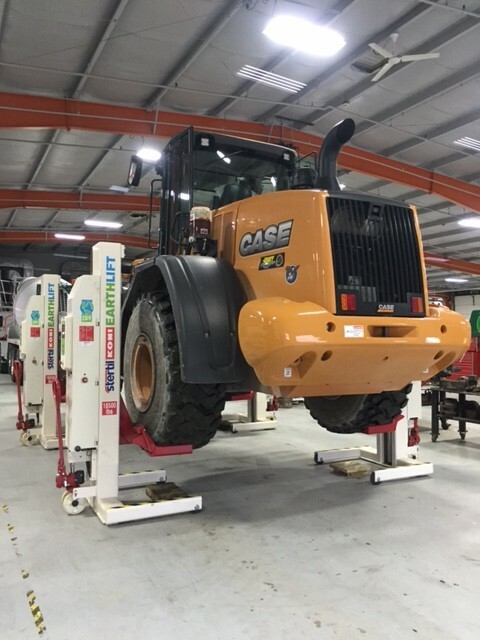 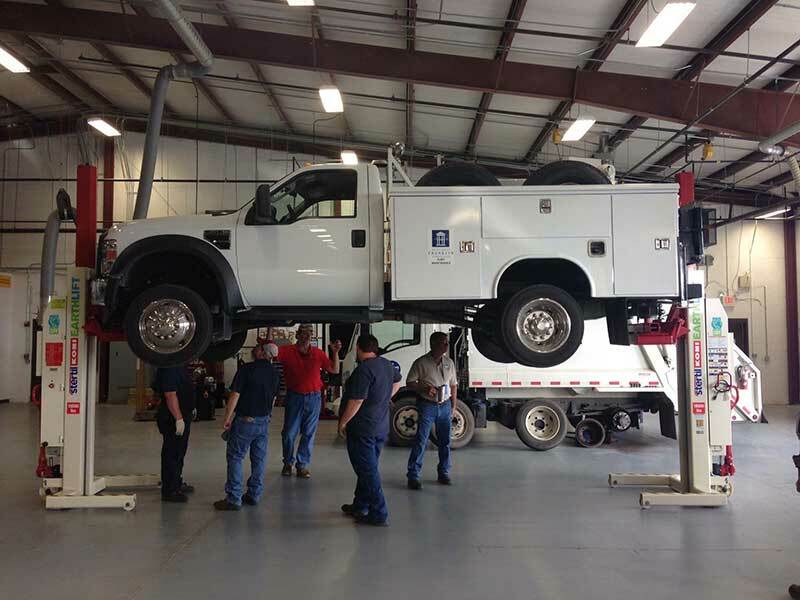 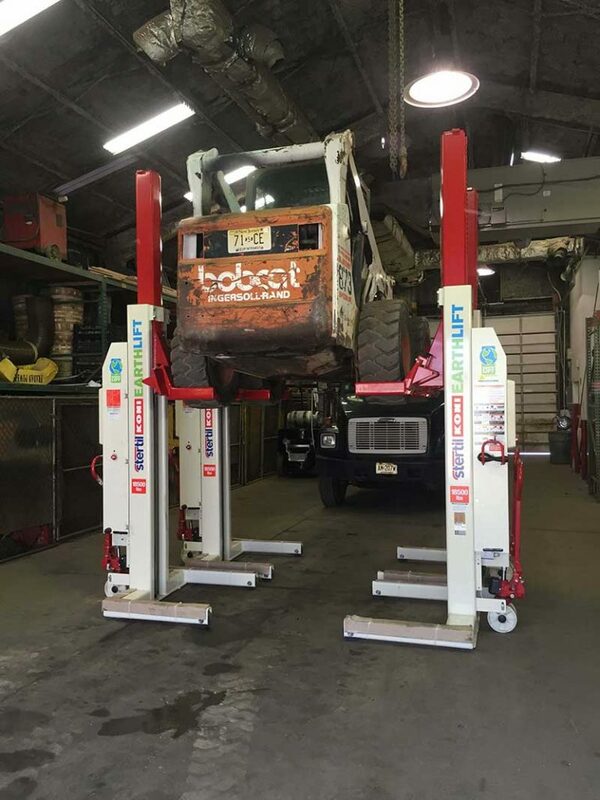 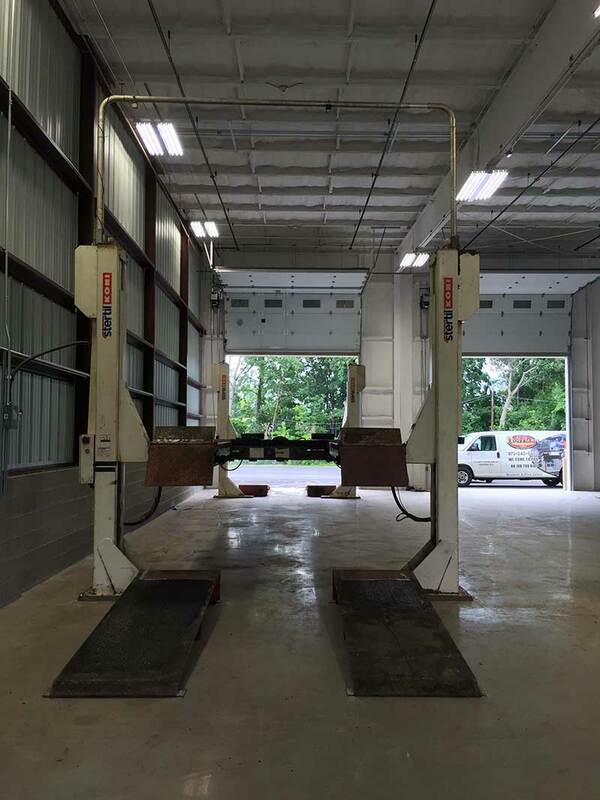 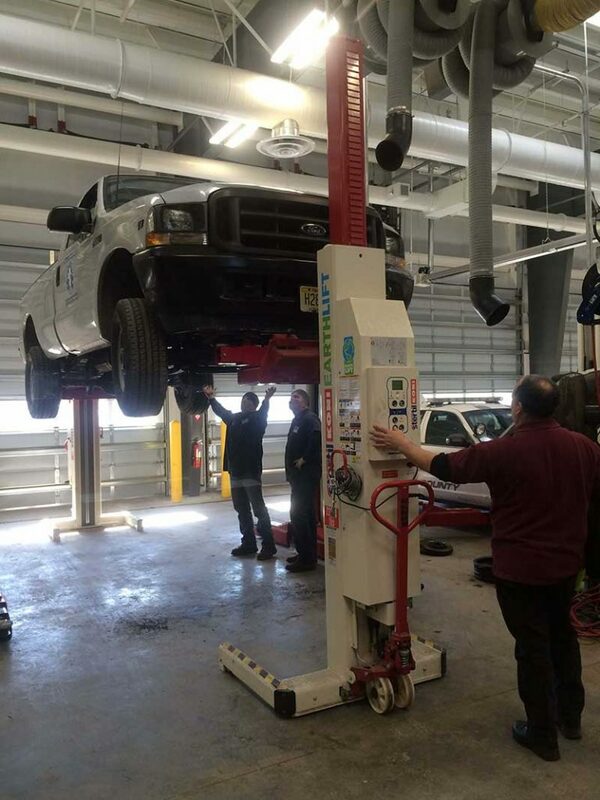 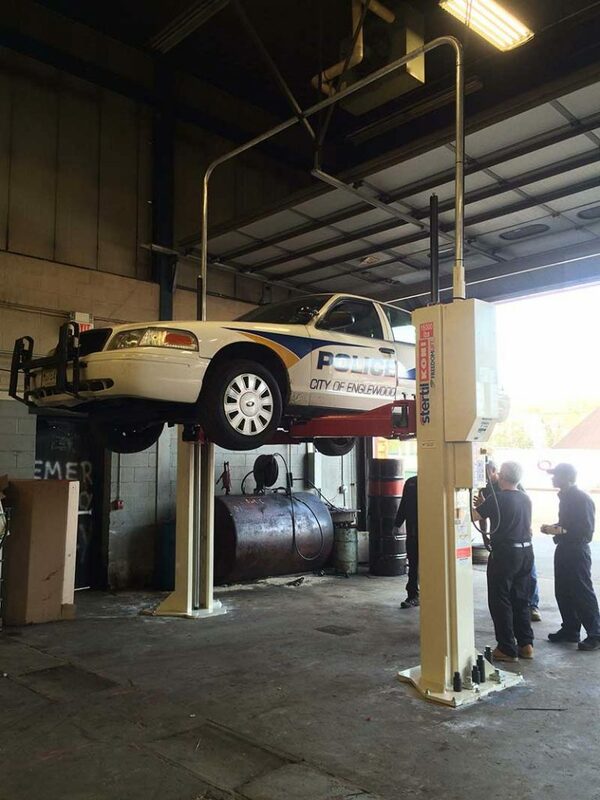 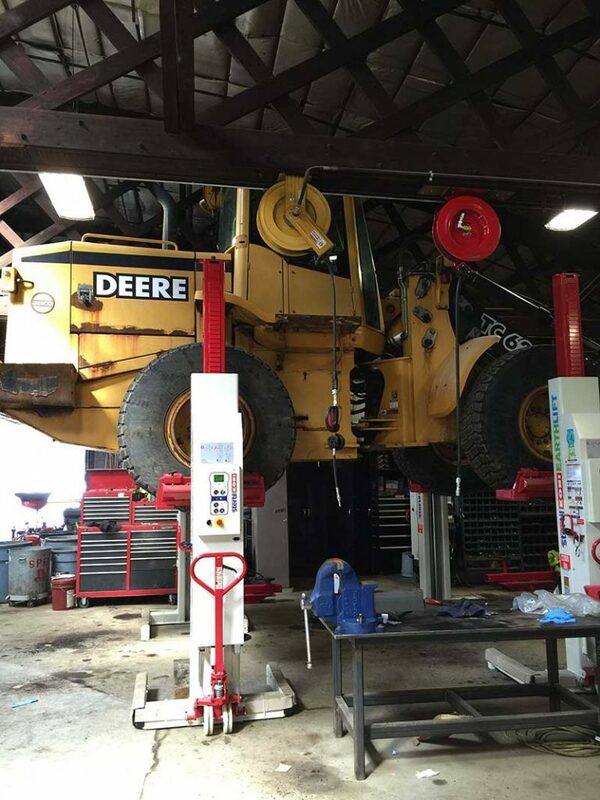 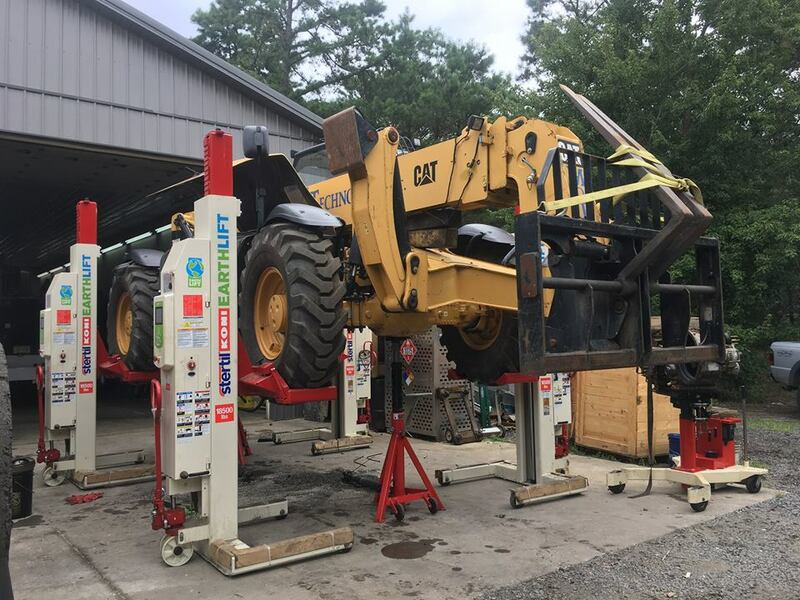 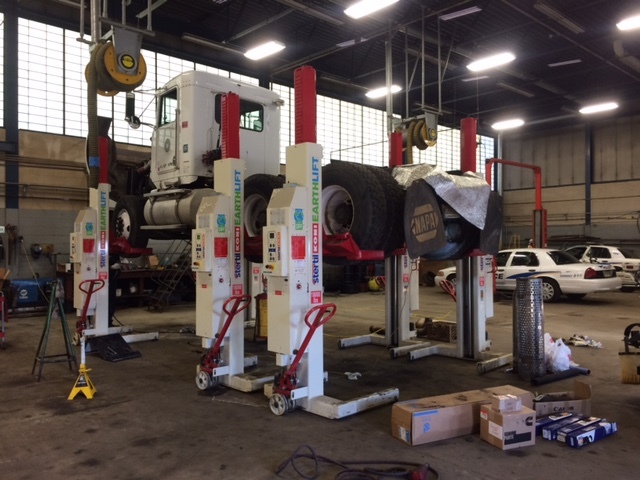 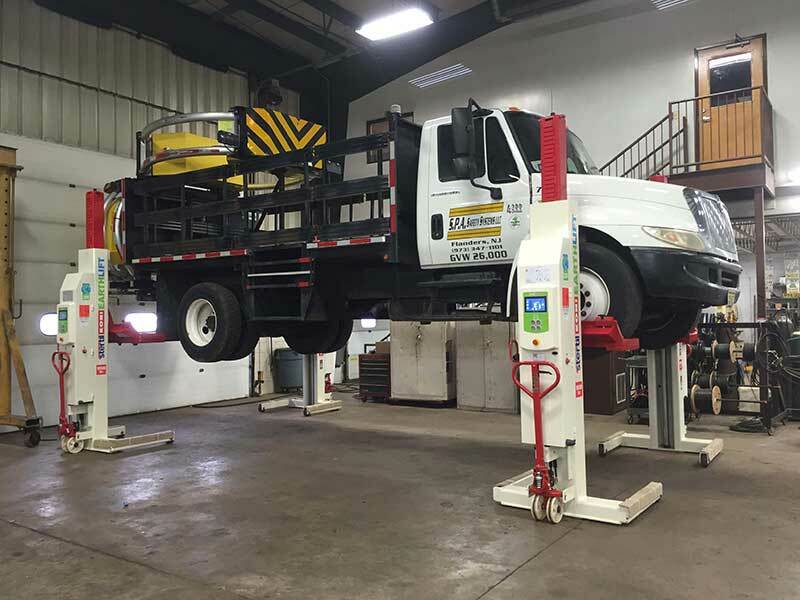 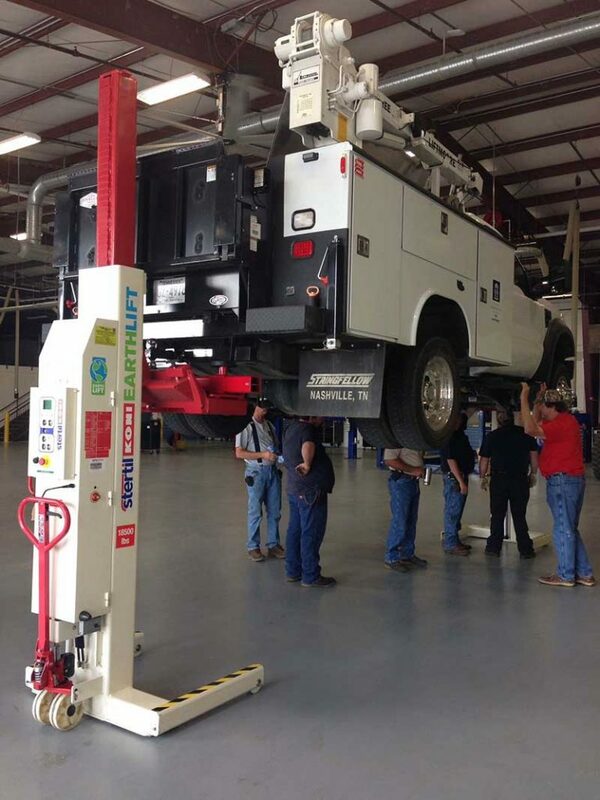 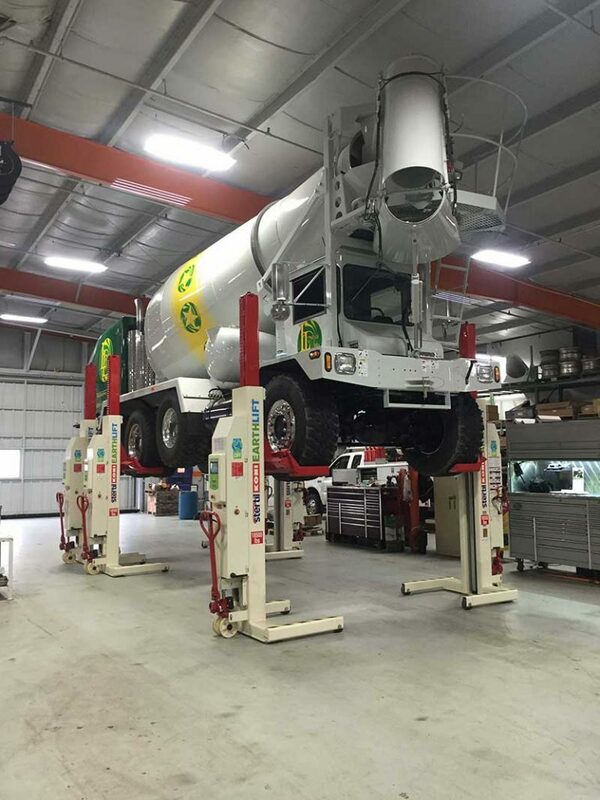 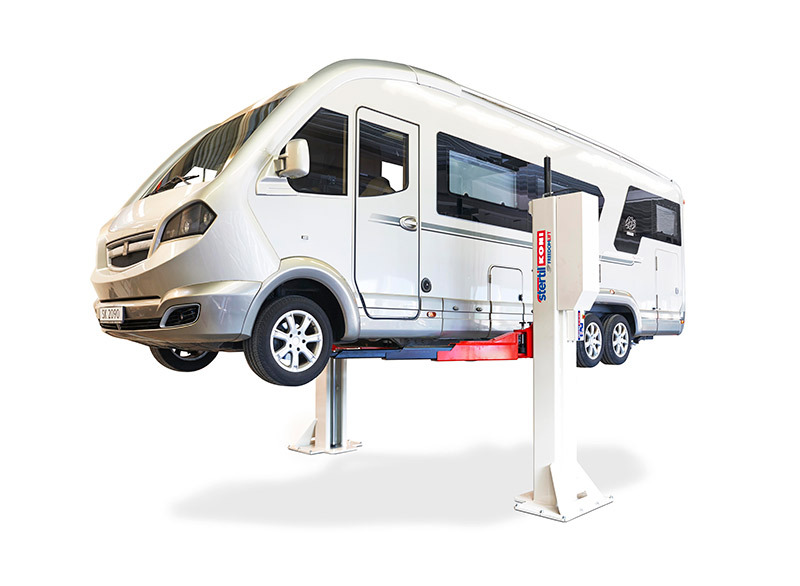 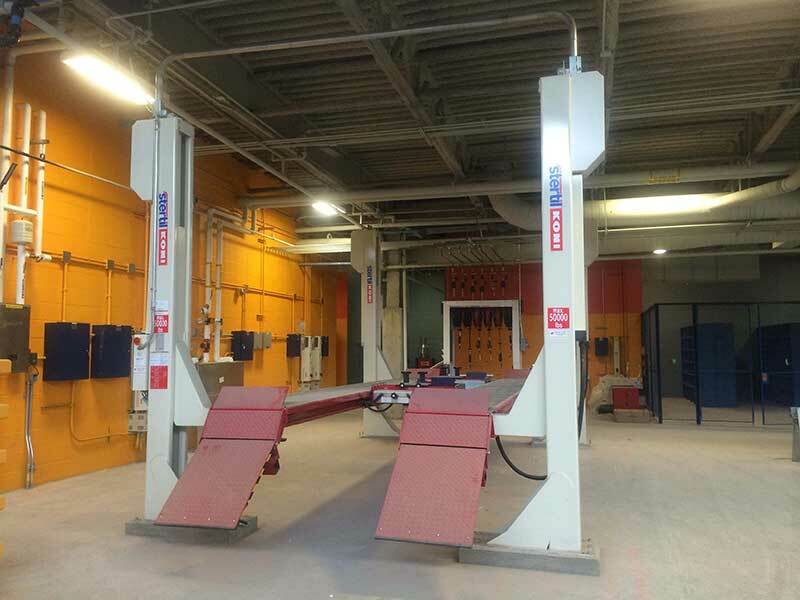 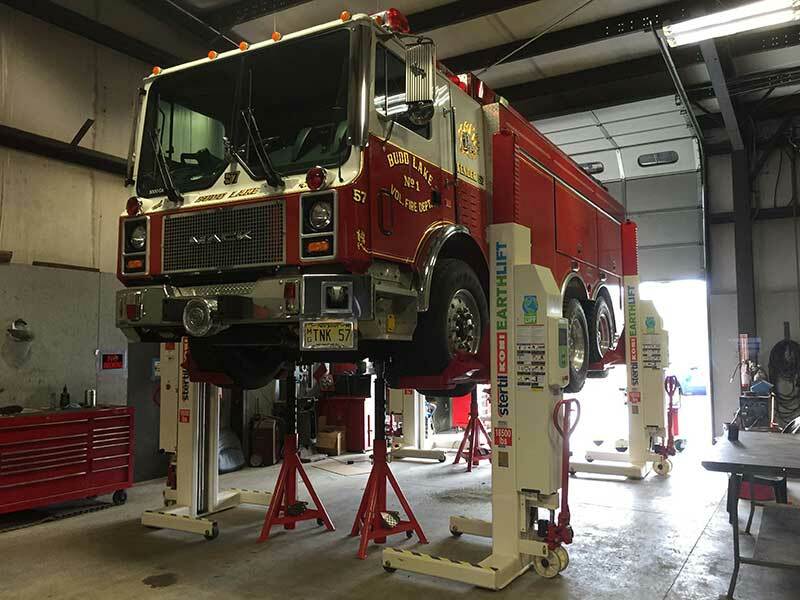 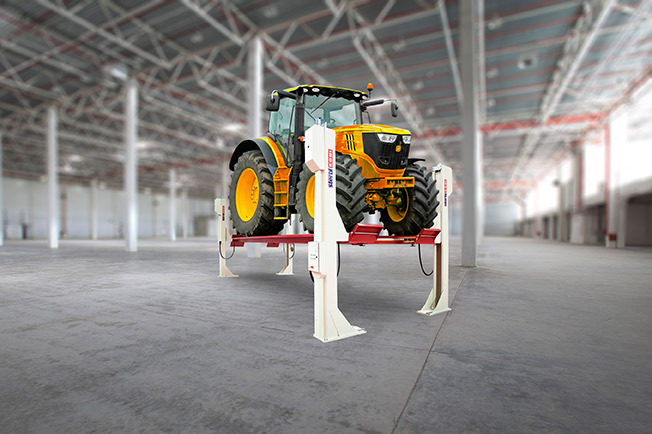 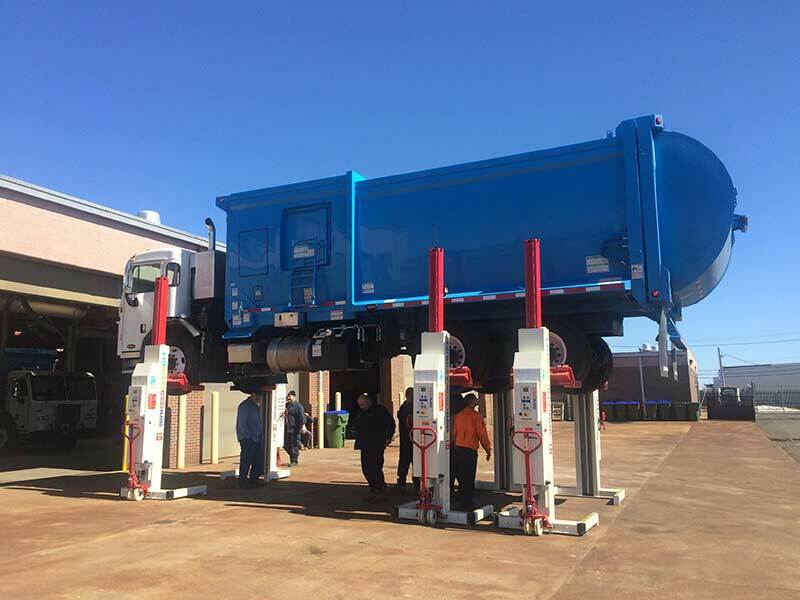 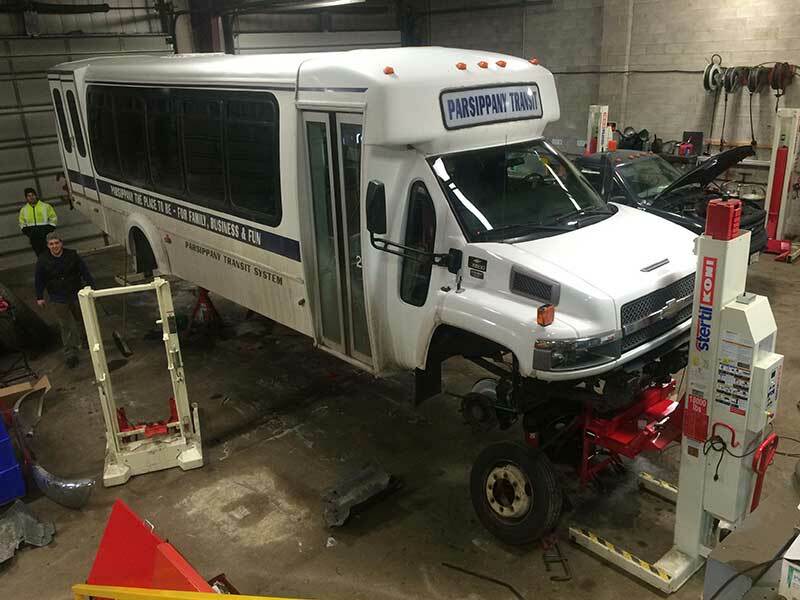 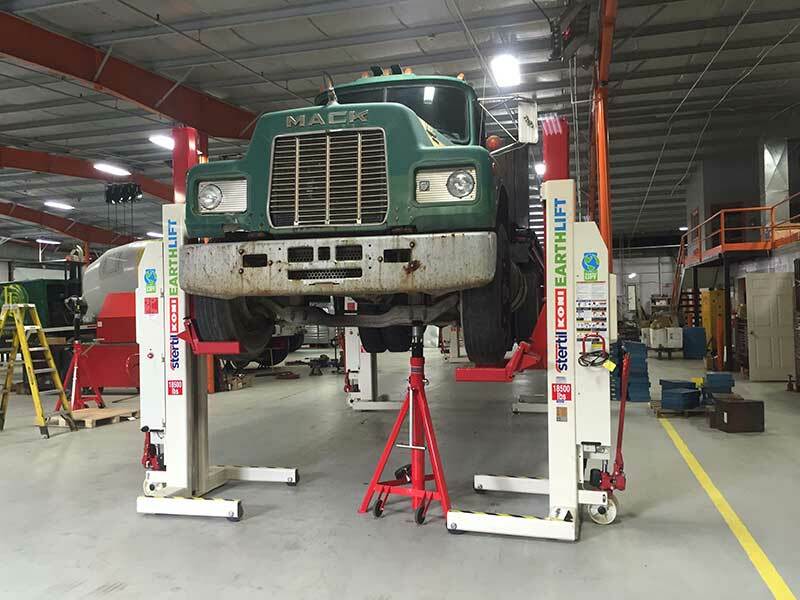 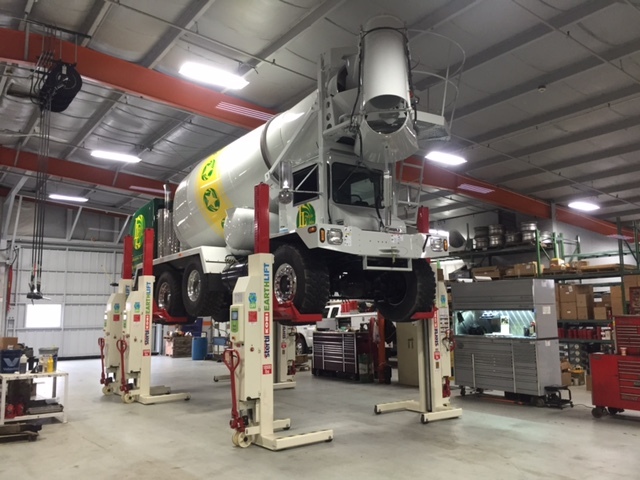 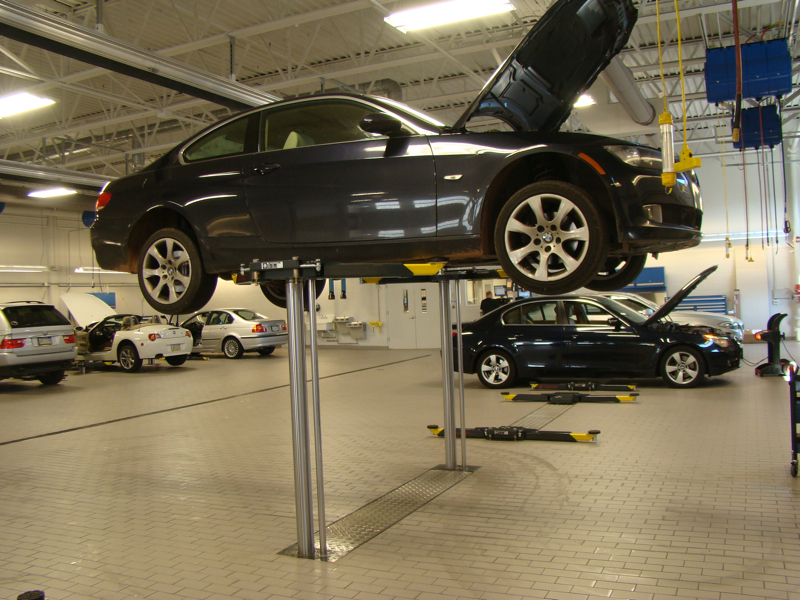 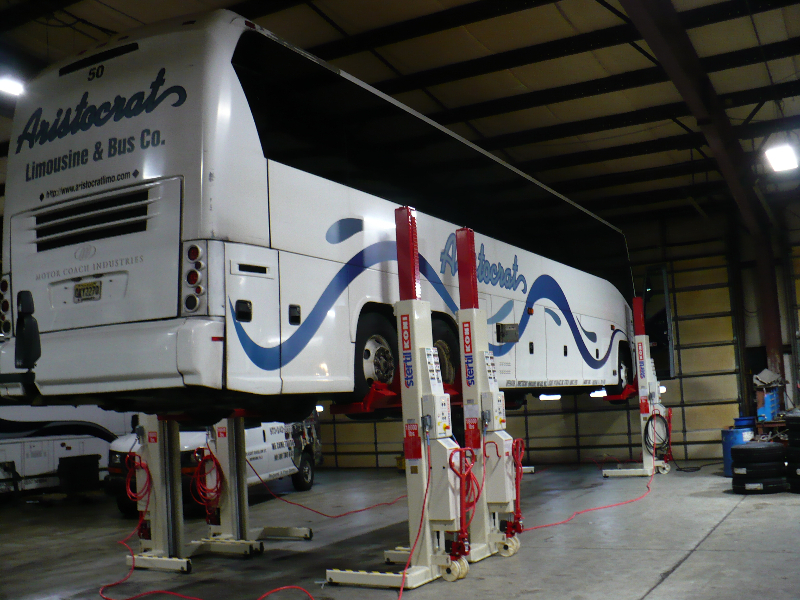 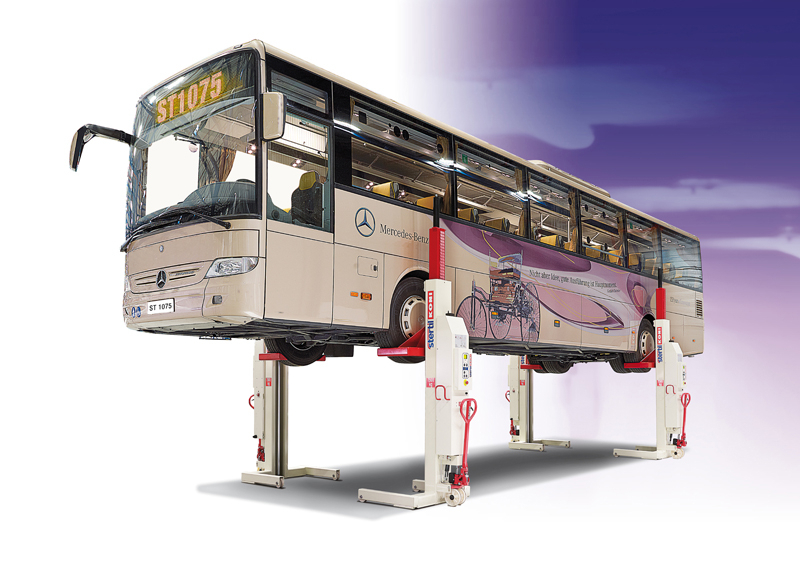 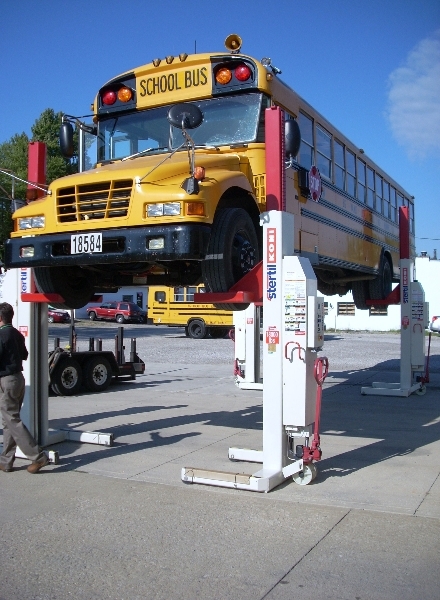 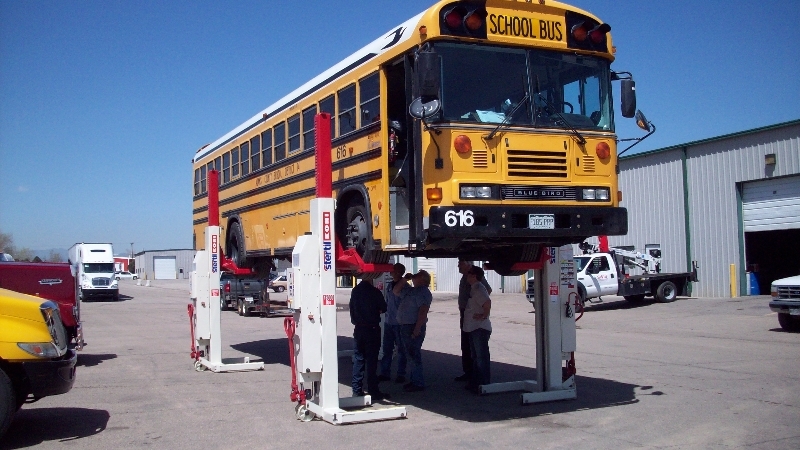 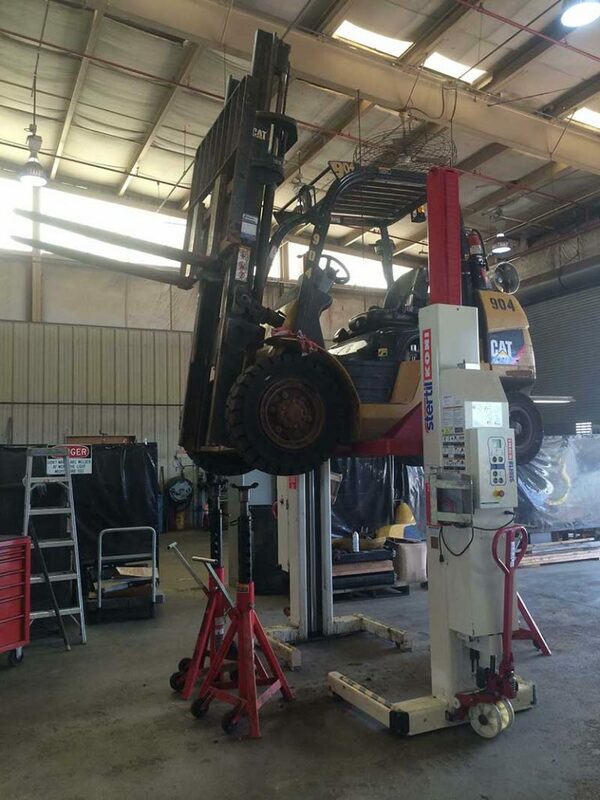 column lifts, two-post, four-post, in-ground piston lifts, platform lifts, half-scissors and its innovative axle-engaging, in-ground, scissor lift configuration, ECOLIFT. 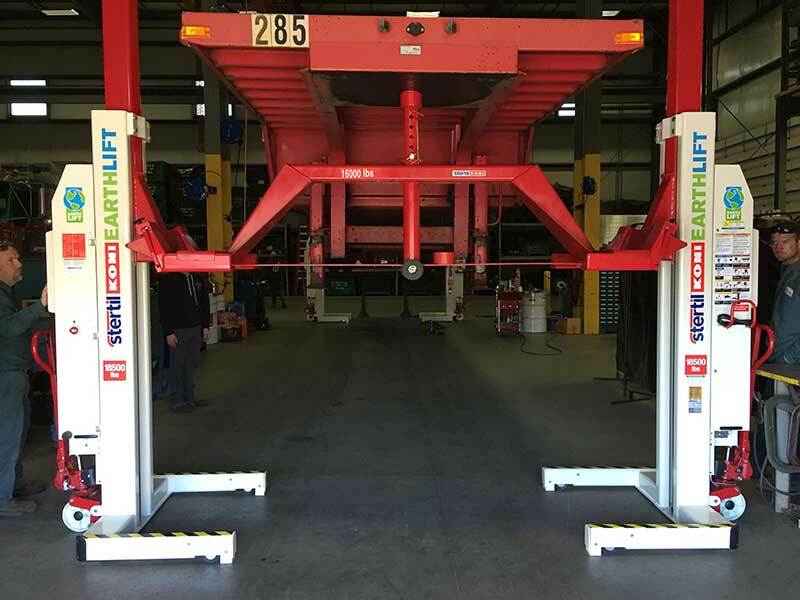 The DIAMOND LIFT is now available in a “frame” version, engineered specifically for concrete foundations and ideal for replacement situations. 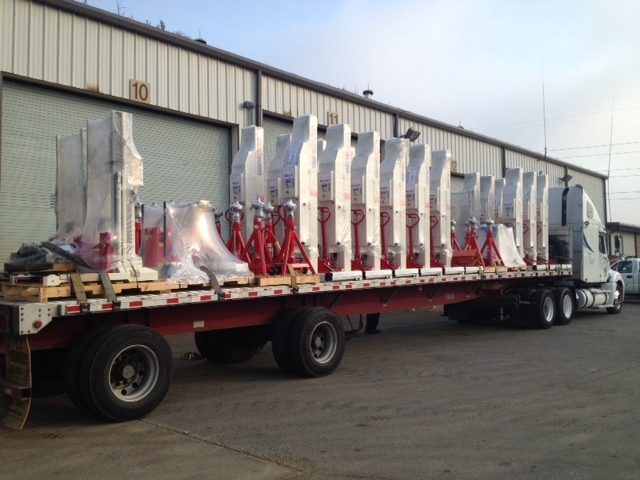 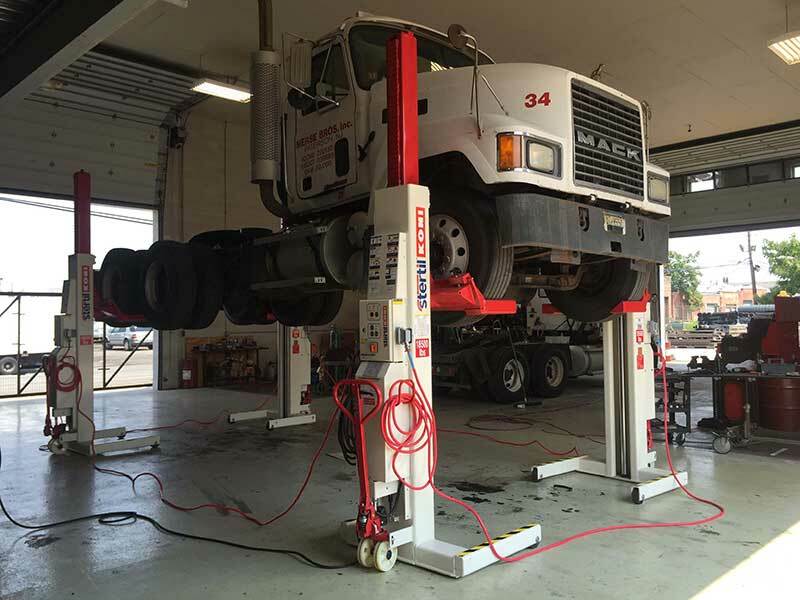 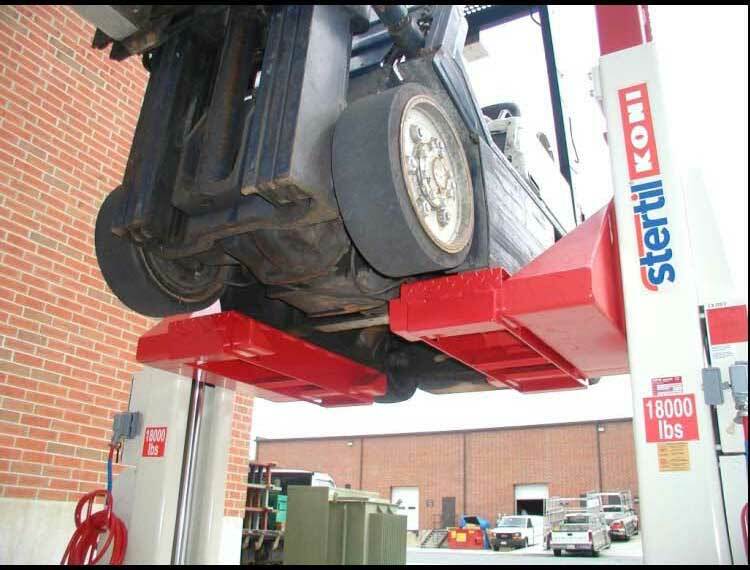 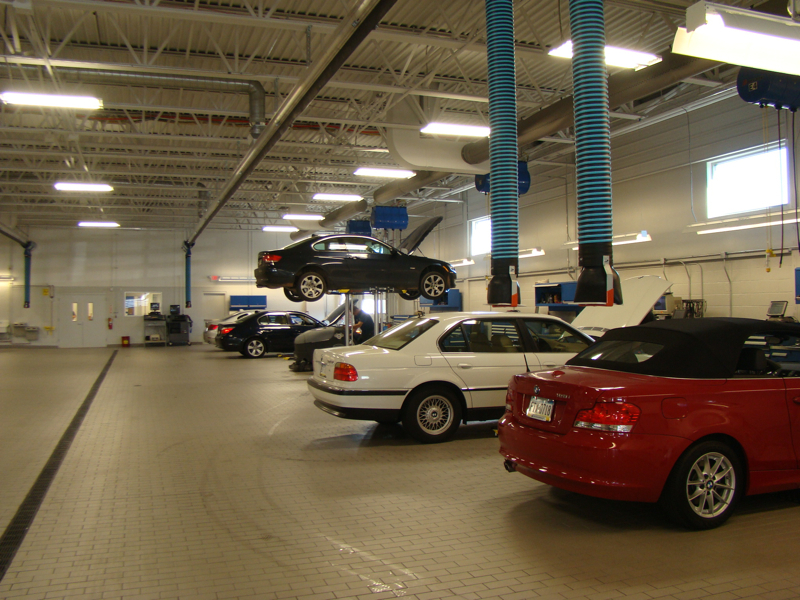 Stertil-Koni USA is headquartered in Stevensville, Maryland. 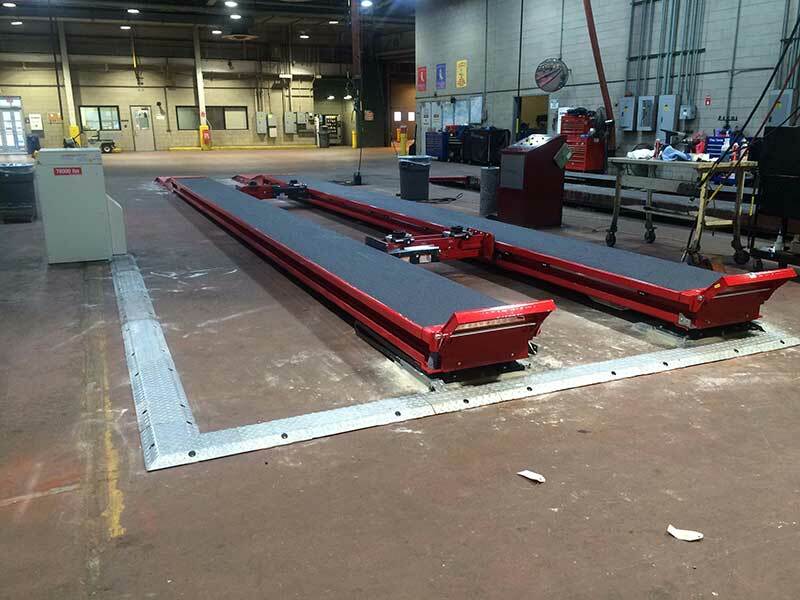 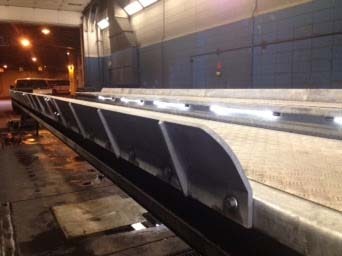 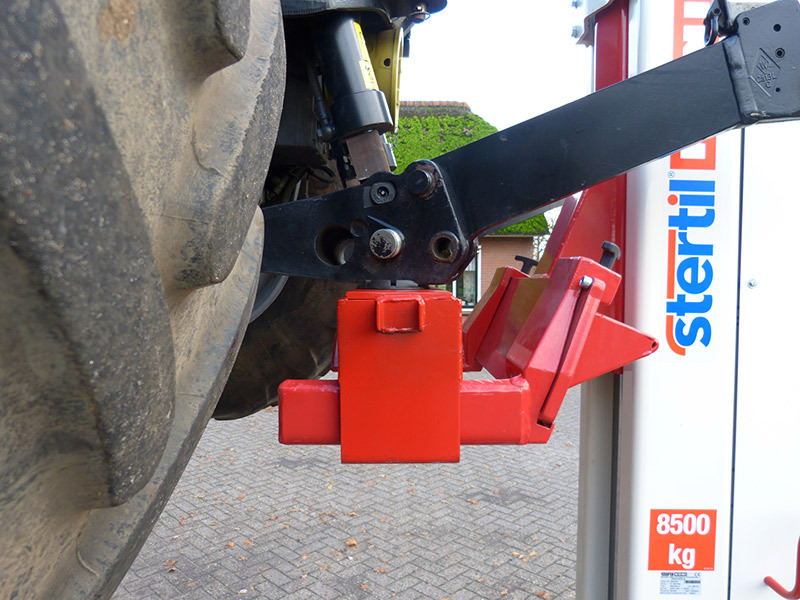 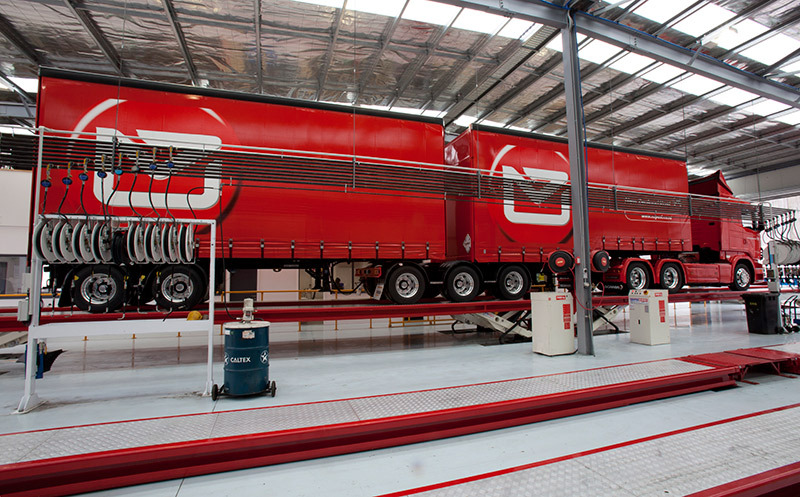 Stertil-Koni has production facilities in Europe, in The Netherlands, and in the USA in Streator, Illinois.